The government in India has made it easier for startups to claim tax exemptions on funding from angel investors. The reform was prompted after startups received notices from the tax department on their angel funding last year. Media reports citing government data said that only four percent of applicants were able to obtain the exemption in the first two and half years of its availability. According to the new rules, startups can directly apply for the tax exemption through the Department of Industrial Policy and Promotion (DIPP). The Central Board of Direct Taxes (CBDT) will then review the application within 45 days. The application itself has also been simplified. Applicants may use a Form-2, along with other required documents, to obtain exemptions on shares already issued or for a proposed investment. Previously, startups had to apply to an inter-ministerial board of certification for approval, and include a report from a merchant banker that confirmed the fair value of market shares. Authorities quoted in the media stated that they believed streamlining the application process would help increase the number of successful applications. The angel investor has a declared income of Rs 5 million (US$70,136) or more in the financial year preceding the year of investment, against the current threshold of Rs 2.5 million (US$35,068), and net worth exceeding Rs 20 million (US$280,544). According to the Income Tax Act, any investment that exceeds shares’ fair market value are treated as income from other sources, which is subject to a 30 percent tax. This provision, introduced in 2012 as a measure to curb money laundering, has impacted angel investors as their investments generally exceed what is regarded as fair market value. Will the new rules benefit the startup environment in India? While the government intends to solve angel tax woes of startups in the country, there are a number of issues that remain. The minimum income criteria, for instance, continues to be a problem for startups that plan to raise funds from family and friends. As first time investors often fail to meet income criterion, the government notification limits the startups’ initial growth prospects. The restriction of Rs 100 million (US$1.4 million) as aggregate share premium, too, imposes an arbitrary glass ceiling on start-ups from seeking an exemption. 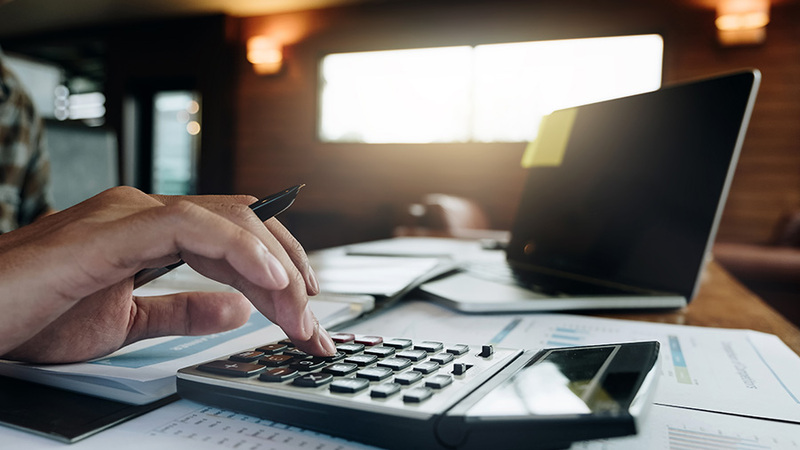 Another limiting factor is that the application to the DIPP for tax exemption requires investors to submit documents related to their finances, including details on their net worth and income tax returns. Most investors are wary of disclosing such details because they also fund rival startups, among other reasons. Furthermore, the angel tax exemption requires startups to apply for the exemption request for every investment transaction – which can prove to be a cumbersome process for any business in the initial stage. The 100 million cap and minimum income criteria are therefore some of the issues that still exist and would require more considerations from the government to benefit all startups in the country.